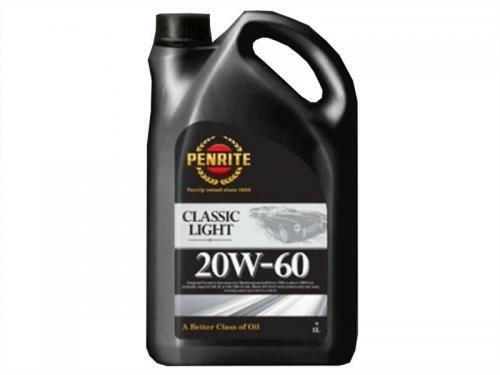 Pen - Classic CLASSIC LIGHT is a premium mineral, SAE 20W-60, high zinc, low detergent engine oil designed specifically for petrol and diesel fueled vehicles manufactured between 1950 and 1989. It features a double layer of engine wear protection with high zinc and increased operating temperature viscosity over older style multigrade oils or where SAE 30 monograde oil was specified by the manufacturer. It controls oil consumption and maintains oil pressure in older engines.